Each year the registration fees for the DAME Design Award are donated to a charity. 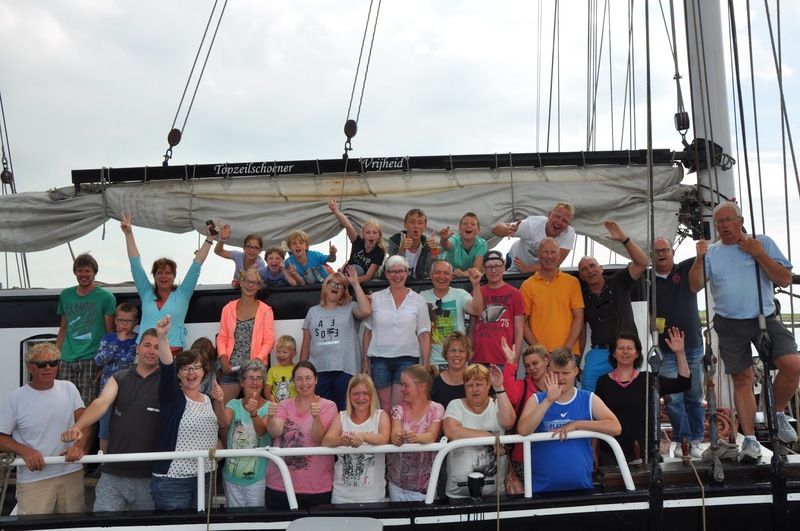 This year the METSTRADE Exhibition Committee has decided that the proceeds will go to a joint initiative between Sailing Kids Foundation (SK) and the Dutch Childhood Cancer Parent Organisation (VOKK) who organise sailing trips for young patients and survivors of childhood cancer or other diseases. Sailing Kids Foundation, which was established in 2006, is a Dutch government-approved public charity that aims to organise all-inclusive sailing trips for seriously ill children and their families in order to provide a period of rest in the daily care for health. 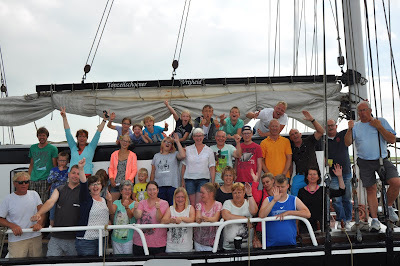 The Dutch Childhood Cancer Parent Organisation (VOKK), founded in 1987, is an association of parents for parents to support and help young patients as well as survivors of childhood cancer and their families in times of stress and anxiety, as well as thereafter. 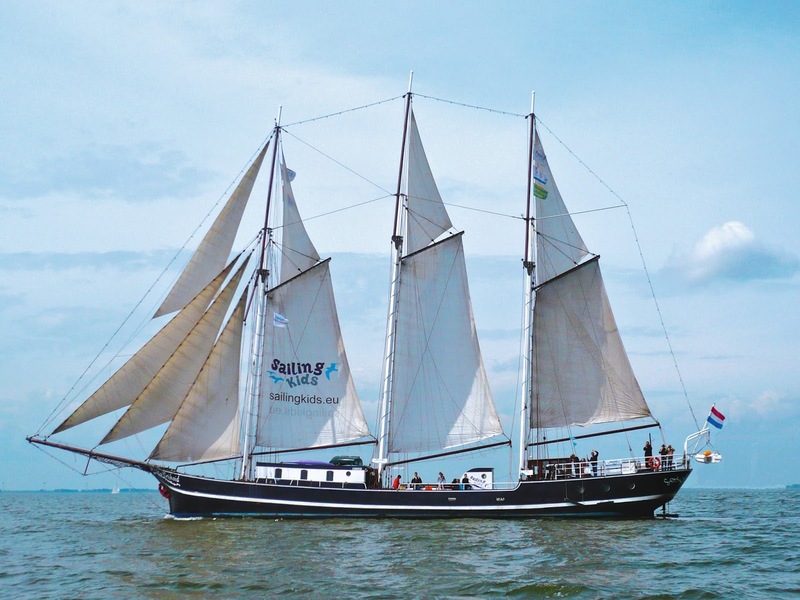 With DAME support, both Sailing Kids and VOKK will jointly organise sailing trips in 2018 for young patients and survivors of childhood cancer or other diseases, who are not able to go on holiday themselves. During treatment, family life is often disrupted and holidays are not easily possible. After treatment, survivors of childhood cancer can develop severe medical as well as psychosocial effects, which have a negative impact on their quality of life. These make it hard for them to go on holiday on their own, which is an important step toward independence. 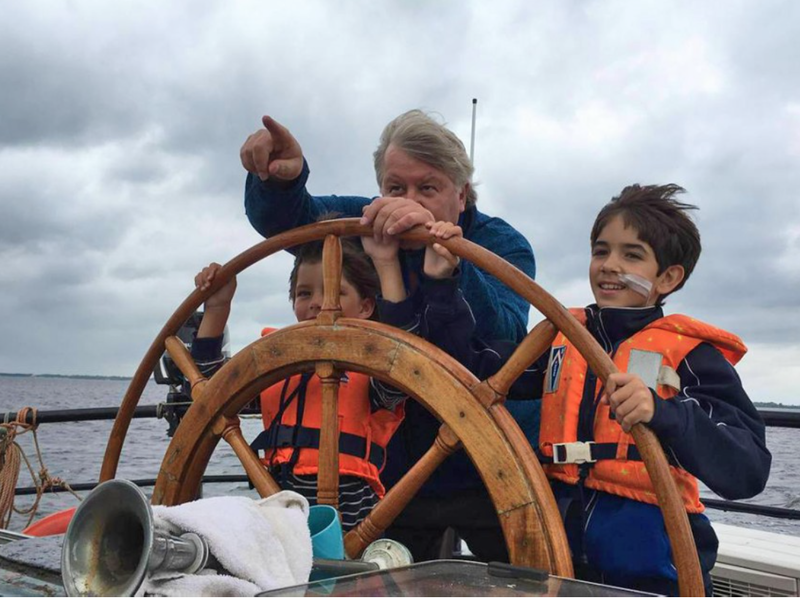 With support from VOKK, Sailing Kids offers the possibility to go on adventurous sailing trips that boost confidence and give children the opportunity to share their experiences with others in the same circumstances. The proceeds from the donation will be announced and presented during the Breakfast Briefing on Tuesday 14 November, the official opening day of the METSTRADE Show 2017.